If you are managing a system in-house, you’ll have to pay for employees to manage it—full time or part time, that option can get expensive. With an outsourced system, companies have set and predictable costs that include management and maintenance fees. Outsourcing companies also apply a set of standards for experience levels and often hire certified technicians. They assign a specialized team dedicated to take care of the AV needs of the event, as opposed to an in-house team that may be minding simultaneous events at different locations within the same venue. Attending meetings and other official events in person is expensive especially when attendees travel long distances and the company is footing the bill. These extra costs can be eliminated if companies use a third-party provider that offers video conferencing and virtual collaboration. 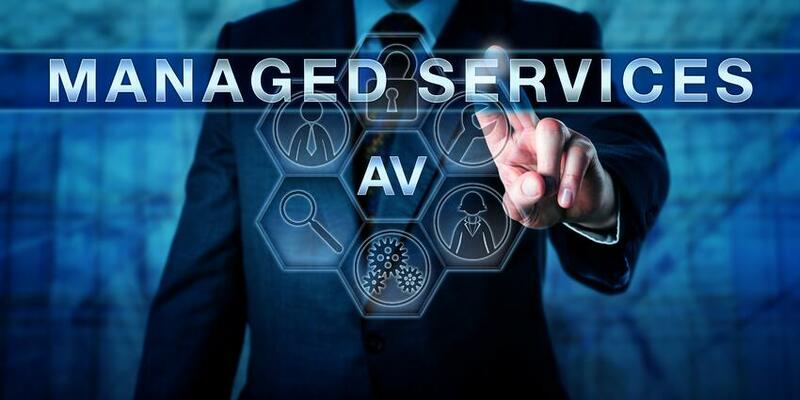 Partnering with an AV outsourcing company can be the start of improved services and better prices for future projects. The business relationship you may have fostered can continue from venue to venue with the same consistency of quality. An in-house AV provider is tied to one venue and is, thus, constrained to continue serving you in other venues. Planning and managing an event, whether it’s a small meeting or large conference, can be a logistical nightmare. The mounting pressure on event planners to deliver optimum results on a meager budget makes it even tougher. These and saving money for your company are enough reasons why you should outsource your AV.